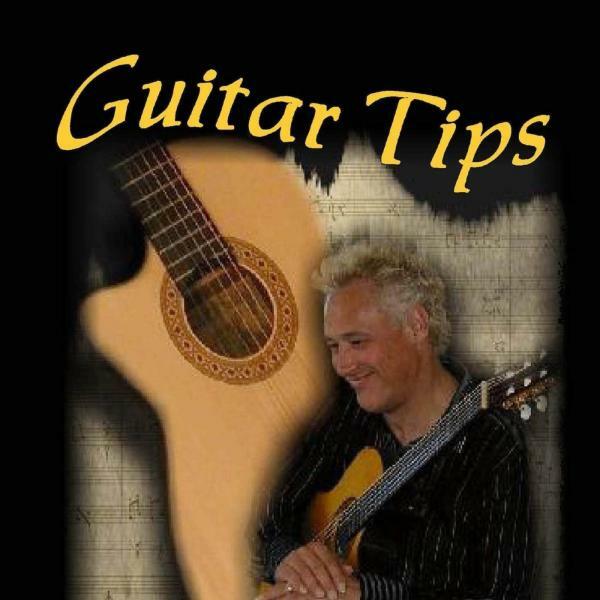 Download sheet music for songs from the album, Guitar Tips: What Every Worship Guitarist Should Know, by Ric Flauding. Find lead sheets and more! Top songs on this album include Guitar Tips: What Every Worship Guitarist Should Know, .